Ideal for removing excess paint/stickers from windows. 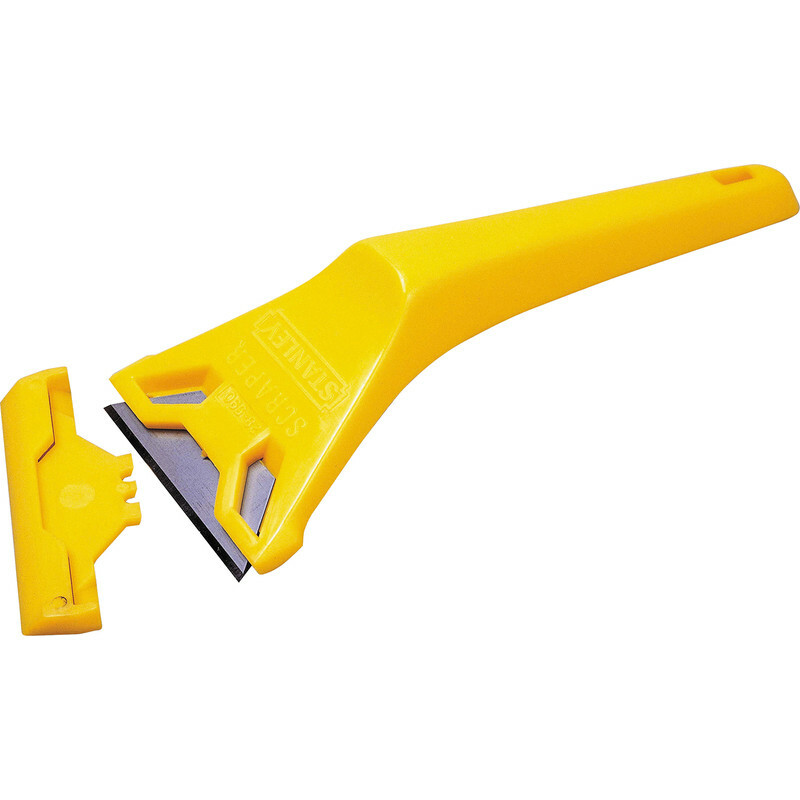 Supplied with 1 heavy duty blade. Stanley Window Scraper is rated 4.0 out of 5 by 1.